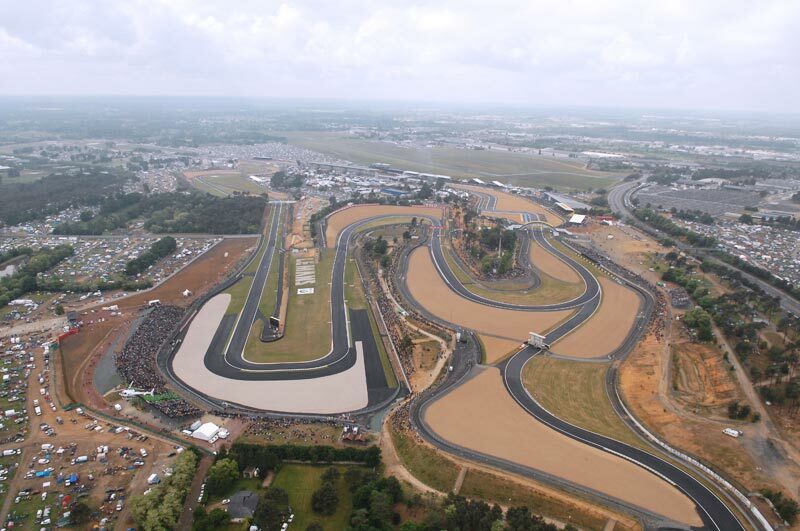 The French Grand Prix has seen many venues since the first race at Albi in 1951. 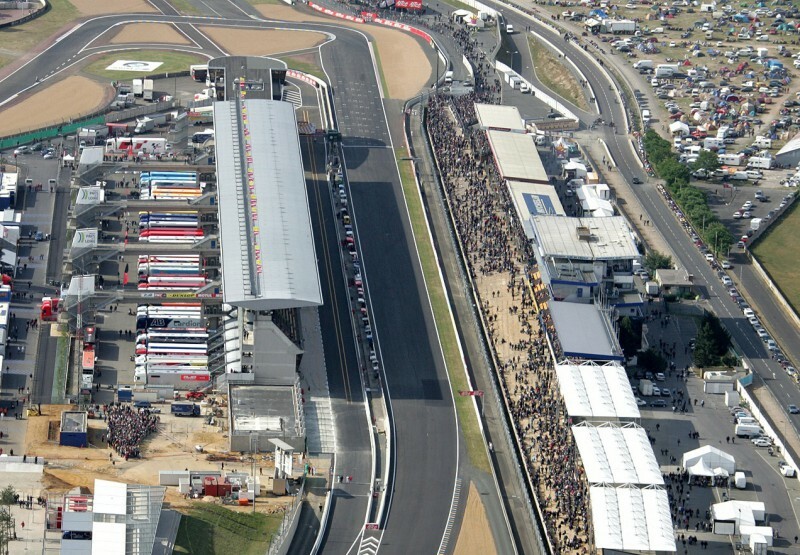 Road circuits such as Rouen, Reims and Clemont -Ferrand staged the early grands prix with Le Mans staging it‘s first race in 1969 on part of the 24 Hour car racing circuit. The delightfully located Paul Ricard in the South of France also became a regular venue with Nogaro also staging two races. 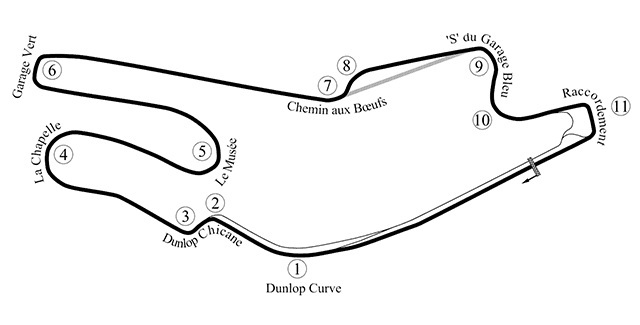 The Bugatti circuit was constructed in 1965 incorporating part of the 13.605 kms 24 Hour road circuit. It has been modified over the years to it‘s present day 4.180 kms configuration. The circuit uses the main straight and the awesome fast right hand bend between that towering grandstands that leads to the famous Dunlop chicane. The remainder of the circuit is very stop and start with a crucial slow right hand bend leading back into the start and finish straight. The track had a reputation for being very slippery but was resurfaced in 2004 when Spaniard Sete Gibernau achieved his second successive victory. 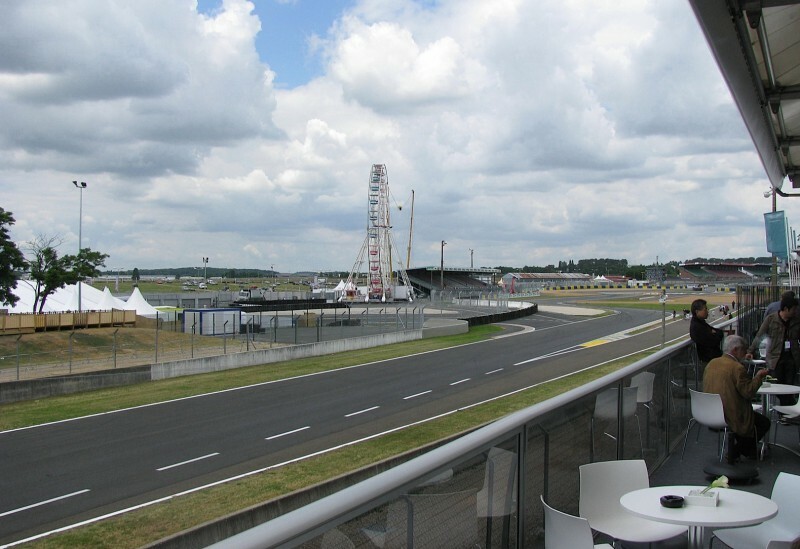 Le Mans is a circuit made up of a number of second gear hairpins linked together by a series of long straights,with only the occasional chicane breaking up the run to the next hairpin. 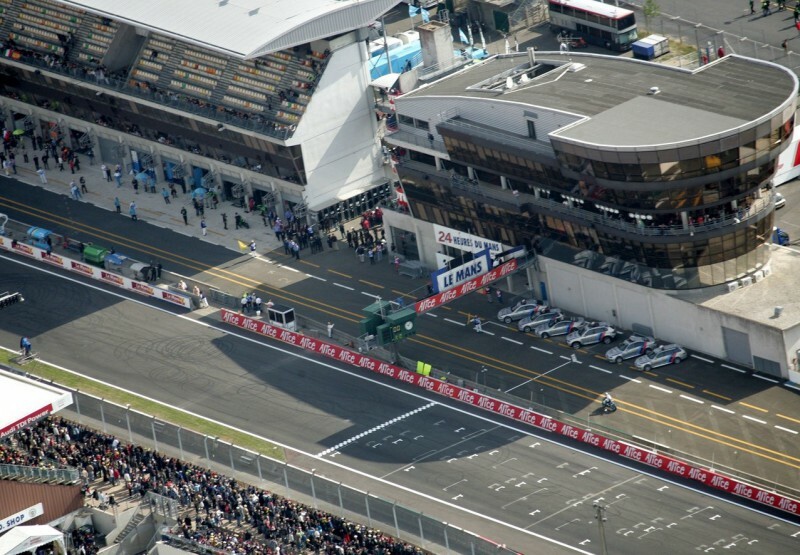 A design of the past, the French circuit causes little concern for engineers regarding set-up. Turns three and five are the most likely passing points and all efforts for set-up on this track is often focused towards finding stability under brakes in these areas. Трасса расположена в южной части города Le Mans. Из Парижа: 205 км, по трассе A10, затем по A11. Покинуть A11 на 6-м съезде и далее следовать по знакам на Tours, Angers и Nantes по трассе N23.